Its international development is a priority for INSA Strasbourg. The institution organizes international projects through a series of networks at regional, national, cross-border and international level. Large-scale projects are mainly backed by the INSA Group. Since 2003 one form this strong international orientation has taken has been a mandatory period abroad for all engineering and architecture students. In 2016-2017 over 350 students gained some practical experience in a company or university laboratory abroad and almost 150 students spent an academic semester at one of our partner universities abroad or a part of a double diploma course. The number of these courses and the number of students taking them is constantly growing. Thus, almost one INSA Strasbourg student in three spends some time abroad each year. In Europe and in particular under the auspices of the new European Erasmus+ programme, INSA Strasbourg is looking to maintain its core network of already established and geographically widespread partners, whilst also striving to enrich and adapt the pool of partners to keep up with changing needs. For reasons of geographical proximity, particular attention is aid to the German-speaking countries. 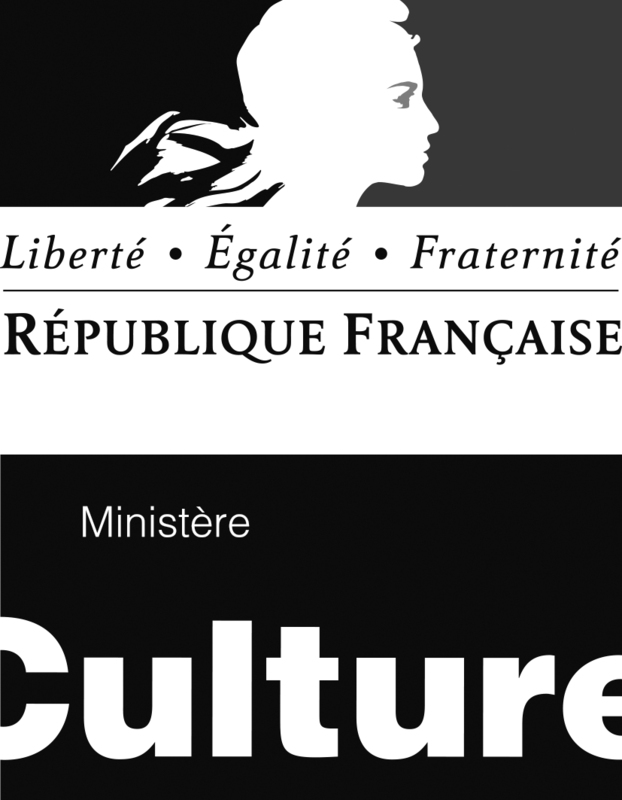 INSA Strasbourg is in the process of developing its French-German DeutschINSA undergraduate course into a Franco-German diploma for all the engineering courses. Learning German is strongly encouraged. The recently formed TriRhenaTech alliance between 14 major higher education institutions specializing in the applied sciences in the Upper Rhine, three German higher education institutions and one Swiss institution, will enable INSA Strasbourg to reinforce cooperation in applied research in the Upper Rhine Valley Trinational Metropolitan Region. Outside Europe, INSA Strasbourg has developed cooperative bonds through the INSA Group mainly with countries in Latin America (Fitec programmes) and with North Africa, with its active participation in the development of INSA Euro-Méditerranée, an establishment dependent on the Euro-Mediterranean University of Fez (UEMF) and the first multicultural, multilingual Euro-Mediterranean engineer training institute. With a view to maintaining and developing a varied geographical offer and taking into account the educational relevance of potential partnerships, other cooperation schemes are being set up. In the architecture and building field, there are already cooperation schemes with institutions in Canada, Egypt, Vietnam and Ukraine. A certain number cooperation projects in the research field have recently led to training partnerships, with partners in South Korea and Taiwan in particular. Bilateral agreements have also been signed in India for the first time, for the architecture department and engineering courses. A solid, long-standing partnership with the University of Syracuse in the United States has seen a growing number of exchange students crossing the Atlantic. This recently reinforced cooperation ties in fully with the institution’s official aim of developing partnerships with English-speaking institutions. 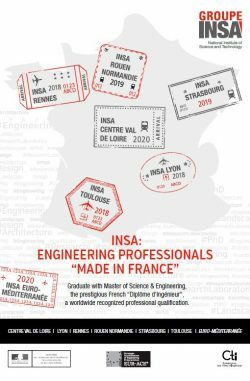 INSA Strasbourg and all its educational staff also make every effort to be high quality hosts for international students, the aim being to enable a growing number of these students to gain a diploma and where possible a double diploma.